Hi, I knew a few people who were working in Finance at M&S and had told me it was a great place to work. I heard about Plan A and how the business was committed to sustainable ways of working so this also really appealed to me. Additionally I was interested in working for a company who would support my accounting studies which M&S were happy to do. 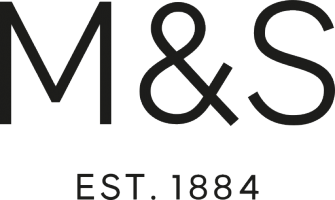 Why should I choose to become an apprentice at M&S? Hi I have been offered a position in your Kingston store bakery dept, as well as customer service. Which do I choose?